This is the default conversion keynote text and should be changed. The seventh and final novel in this gripping internationally best-selling series. 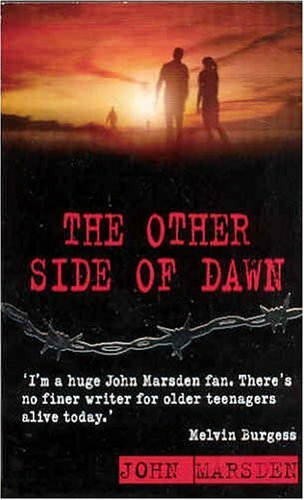 The lone band of teenage survivors face the final battle against the brutal army that has destroyed their country and murdered their friends and family. At last, an end to all the pain and suffering is in sight. The group of teenagers, led by Ellie, prepare to face the enemy one last time. But this final bid for freedom demands a head on confrontation with danger, with fear and with extreme bravery. The gang must accept that as the war draws to a close, the price of defeat is running higher than ever.